Hello friends, welcome back! 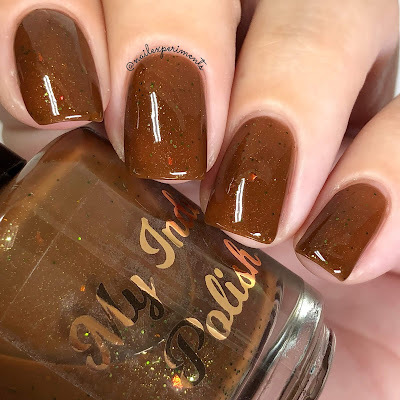 Today I've got swatches of Carbs Are My Villain by My Indie Polish, exclusive for the October 2018 Villain themed Polish Pickup! 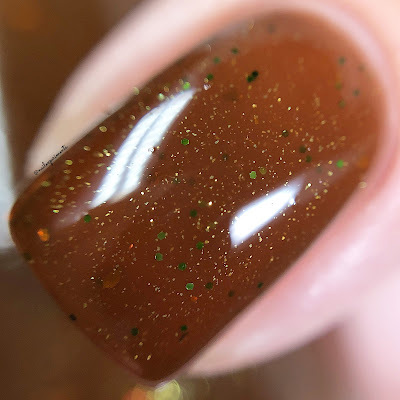 Carbs Are My Villain is a brown jelly with orange/fuschia/gold flakes, shifty gold/green/bronze unicorn pee sister pigment and a sprinkle of moss green glitter. The inspiration comes from the Keto diet and the epic breakup with carbs. 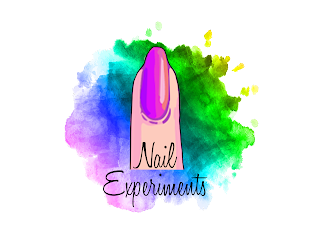 My swatches of Carbs Are My Villain are shown in 3 coats, paired with a quick drying glossy top coat. Due to the jelly nature of this polish, it took 3 coats to build up to full opacity, but oh boy is it ever squishy looking! 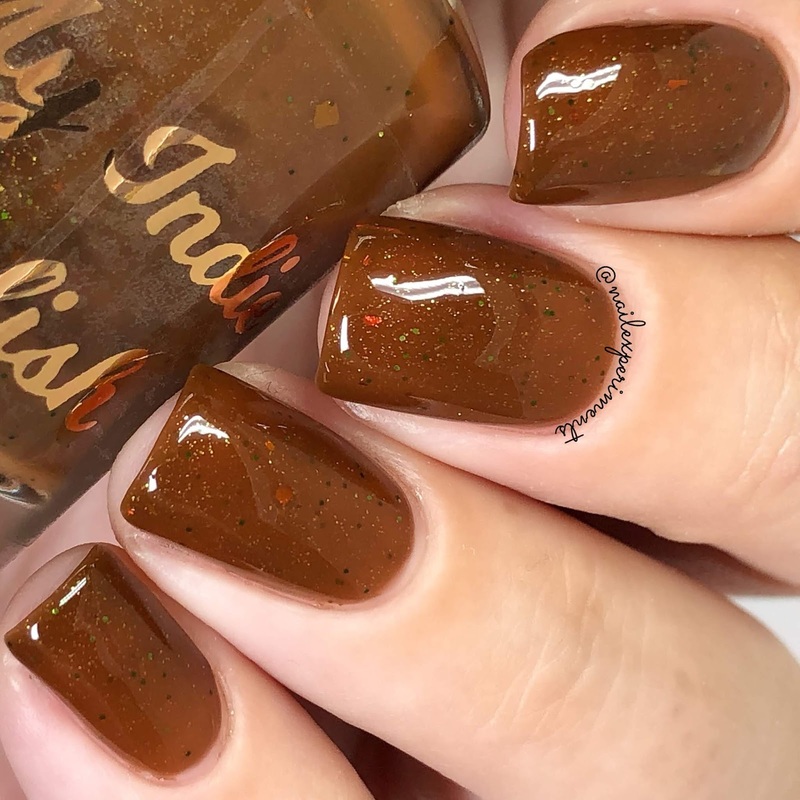 I think this would make for a great shade for the Fall season and since I've come to finally appreciate, love and wear brown coloured nail polishes, I'll definitely be wearing this one at some point during Fall! Carbs Are My Villain will retail for $11 USD through the Polish Pickup Website exclusively. 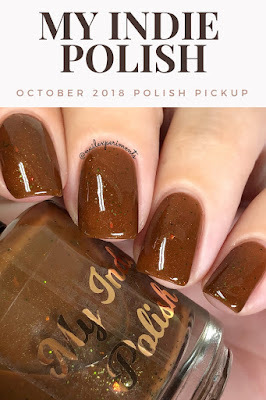 My Indie Polish Carbs Are My Villain, along with all other Polish Pickup products will be available for pre-order between October 5th - 8th on the polish pickup website (check down below for link).